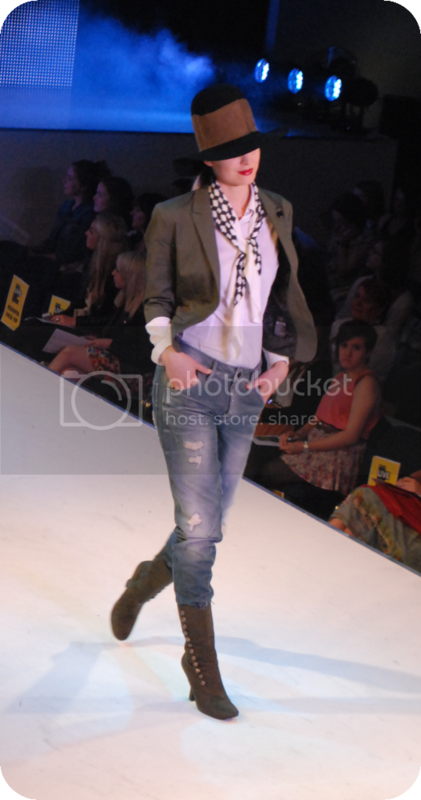 I went to the final catwalk show in Style Birmingham Live on Sunday. Based at the Town Hall during the weekend, it features the best new season ranges available around Birmingham for Autumn/Winter. 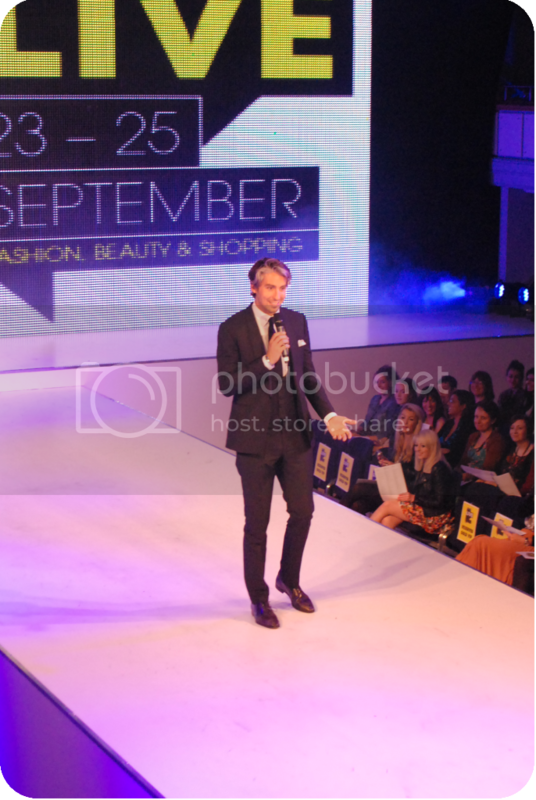 It focused on showcasing high street brands to designer labels, whilst in a dramatic way. Each setting, mood and background music matched the themed outfits perfectly, drawing in the audience. 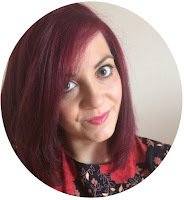 Despite being on beautiful thin models, each outfit is available in plus sizes so it can be tailored to your shape. It's not all about size 0! 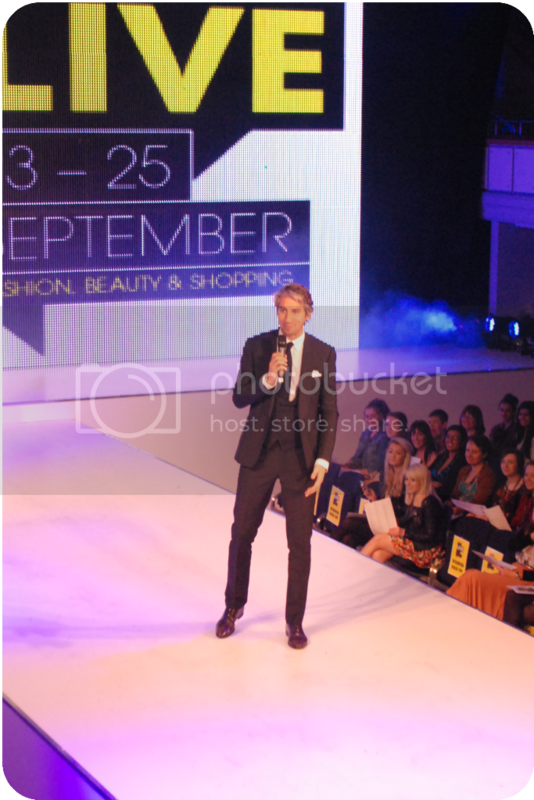 George Lamb was presenting the show, making the audience excited beforehand... Then afterwards, introduced Bradley Taylor, a celebrity stylist, for a Q&A. I met Bradley Taylor last year at Sheffield Meadowhall's October Fashion Month, when my coursemate interviewed him, so it was really nice seeing him again. Of course, I was a good few meters away but he was still friendly and polite to everyone like he was to me! 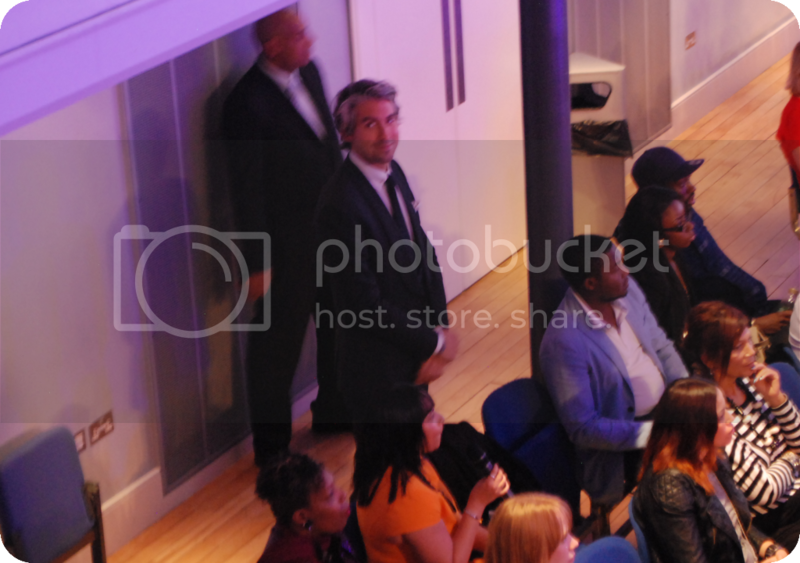 And George Lamb. Wow. That's all I can say. He spotted me taking photos of him whilst going round the audience and he smiled - that's as much action as I got because I didn't go to the meet and greet (I had to run for my train, booo). 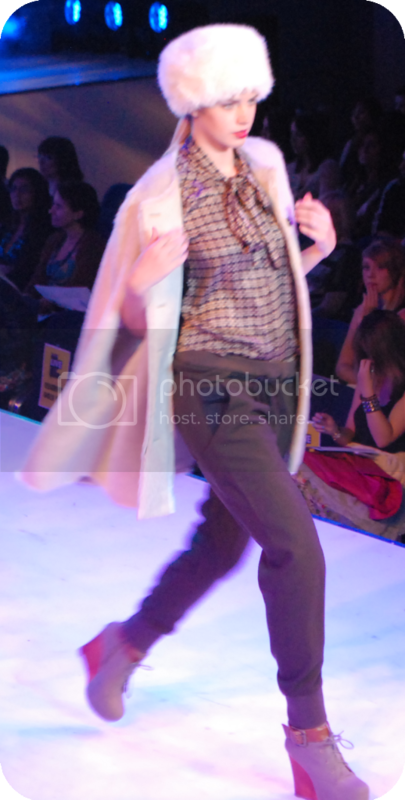 Anyway, I have a million and one photos from the show, and I won't bombard you with them. I've picked out my favourite outfits from each scene... You can also see where some of the outfits are from, according to the list Style Birmingham gave me. Some items have changed so you will notice I haven't covered every single item as they didn't match my list! Sorry! SEE! He looked at meeeee!